Jac o' lyn Murphy: The "Great America-n" Birthday Party! The "Great America-n" Birthday Party! You have the best ideas Alexis! 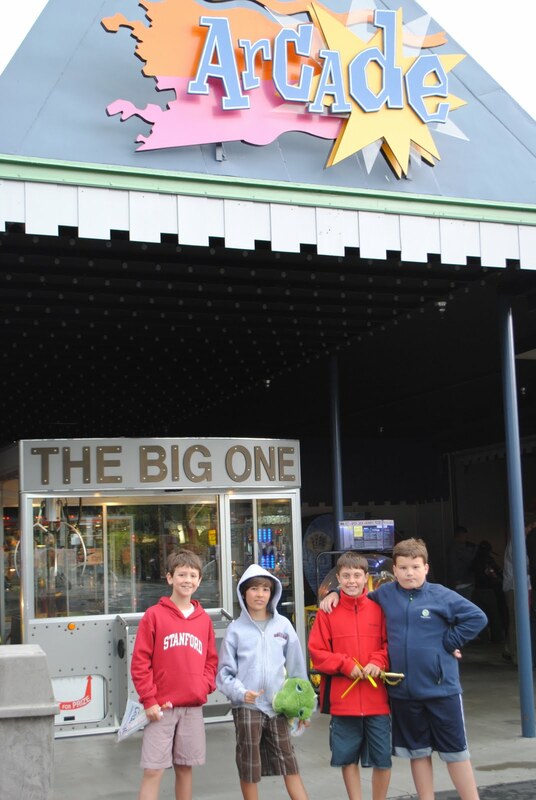 Looks like they had a fantastic time too! Happy Monday. 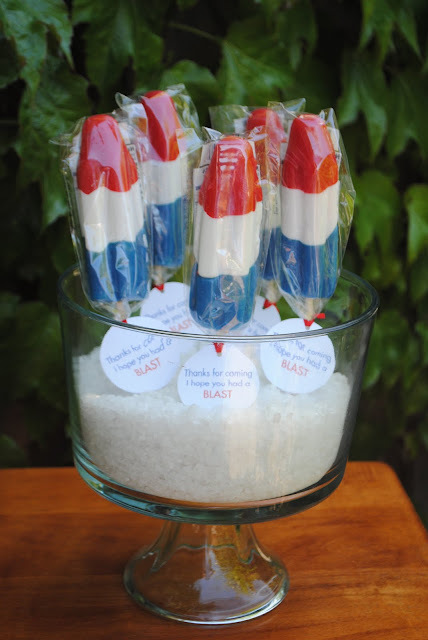 Looks like this party was a rocket-blast and made a big splash!! CUte! did you make the rocket pop lollipops? great idea! 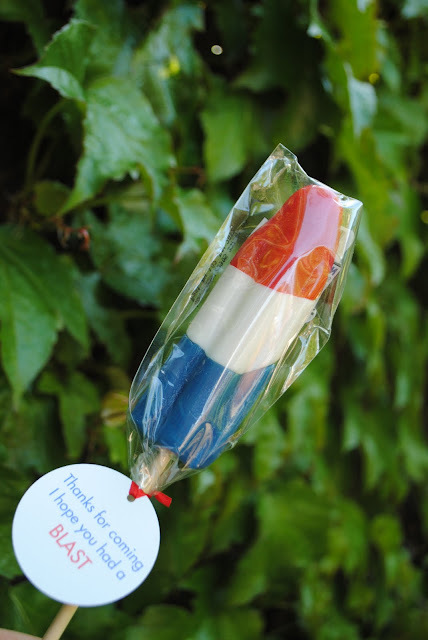 and yes, did you make or buy the rocket pops? 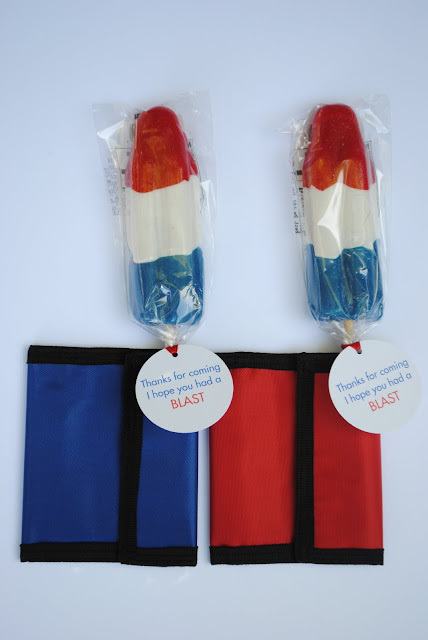 I wish I could have made the Rocket Pops but I bought them! 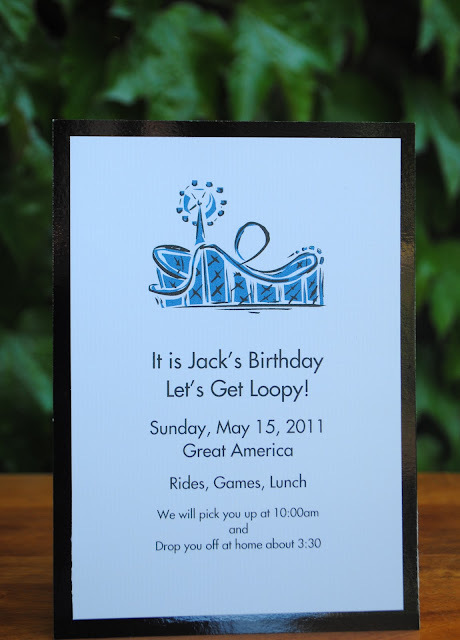 I am swooning over your invitation. It's just adorable and those rocket pops! Love! I came over from Tidy Mom's link up too! Great ideas, can't wait to see more! Love the party ideas! Visiting from Show and Tell Saturday. Oh my gosh, how fun are those lollipops?! Did you make them or buy them? I have to have them for my sons' party this summer! Coming over from Unde the Table and Dreaming, and a happy new follower! Visiting from Tidy Mom. Where ever did you buy those pops? I gotta get some! Did you order those pops? I Googled and can't find them? I'm assuming they are not the frozen kind? Love the idea! please please tell me where you got the pops! Katieadams.00@gmail.com. I bought them last year for my 4th party and this year I can't find them. The kids are not happy!! !